Our high-powered formula helps you work longer, more efficiently — and improves your mental performance. Whatever your goals, it’s the boost you need to see superior results. Plus, it also improves your reaction times, helping to keep you sharp at all times. 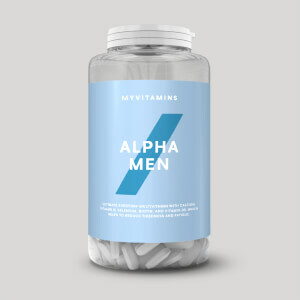 It’s packed with important stimulants such as caffeine and theacrine, as well as neurotransmission-boosting ingredients such as Alpha-GPC and ALCAR. It contains a psychostimulating matrix for a jitter-free energy spike and a neurotransmission matrix which increases the number of brain messengers. Whether you’re training in the gym, out on the track, or working late — keeping on top of your game is super important. Plus, our tablets deliver the boost jitter free, which is crucial when you’re trying to maximise performance. L-Theanine (200mg): amino acid found naturally in tea, thought to mitigate the “caffeine jitters”. Caffeine (100mg): boosting concentration, alertness, and increasing endurance performance, caffeine has also been shown to improve reaction time and memory. Theacrine (50mg): similar to caffeine, it provides a jitter-free boost, perfect to keep you on top of your game at all times. Alpha-GPC (300mg): alpha-glyceryl phosphoryl choline is a choline compound and is naturally found in the brain — supporting neurotransmission. ALCAR (500mg): known to support the synthesis of brain neurotransmitters. N-Acetyl L-Tyrosine (500mg): thought to reduce the effect of stress and fatigue on cognitive performance. AstraGin® (50mg): 100% natural, and sourced from plants including panaxnotoginseng and astragalus membranaceous — thought to support absorption of neurotransmitter precursors. When to take THE Neuro – Engage? 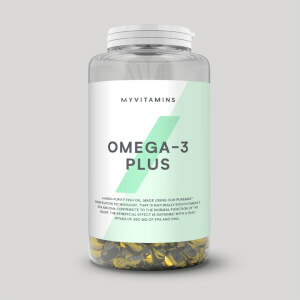 Whenever you’re feeling tired, simply take 3 capsules and reap the benefits of maximized cognitive performance. What does THE Neuro – Engage work well with? 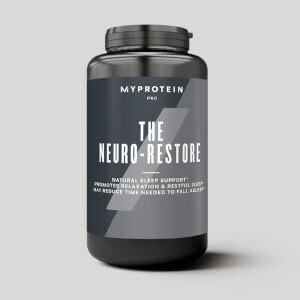 To enhance the power of THE Neuro – Engage, combine it with THE Neuro – Restore. Our unique formula helps you relax and sleep better so you can the quality rest you need to perform at your best day after day. Gelatin Capsule, Silicon Dioxide, Microcrystalline Cellulose, Magnesium Stearate. I bought both the restore and engage at their release price's and I think those are fair prices and provide good energy and mental energy. Gives me the boost and energy I need after a long night or before the gym! 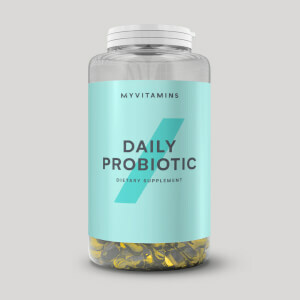 I’ve used this product for a week now and have felt a good boost of energy. Would recommend to others if looking for an added boost. I've been using for a couple weeks now and it seems to actually work. My mind feels clearer than it usually does. Try it out! Something I would buy if I got the free gift card!